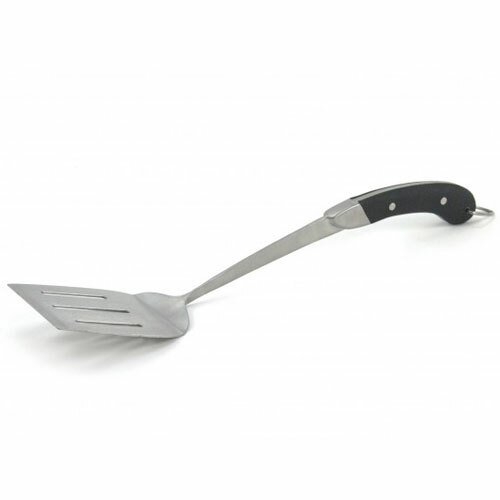 Avant Spatula | Patio and Hearth Co.
Master your grill with this sleek and sturdy spatula. Solid stainless steel construction offers strength, while the comfort grip handle gives you a secure hold. The long handle is balanced to make turning, flipping, and moving foods on the grill a breeze. Inquire about Avant Spatula using the form below.